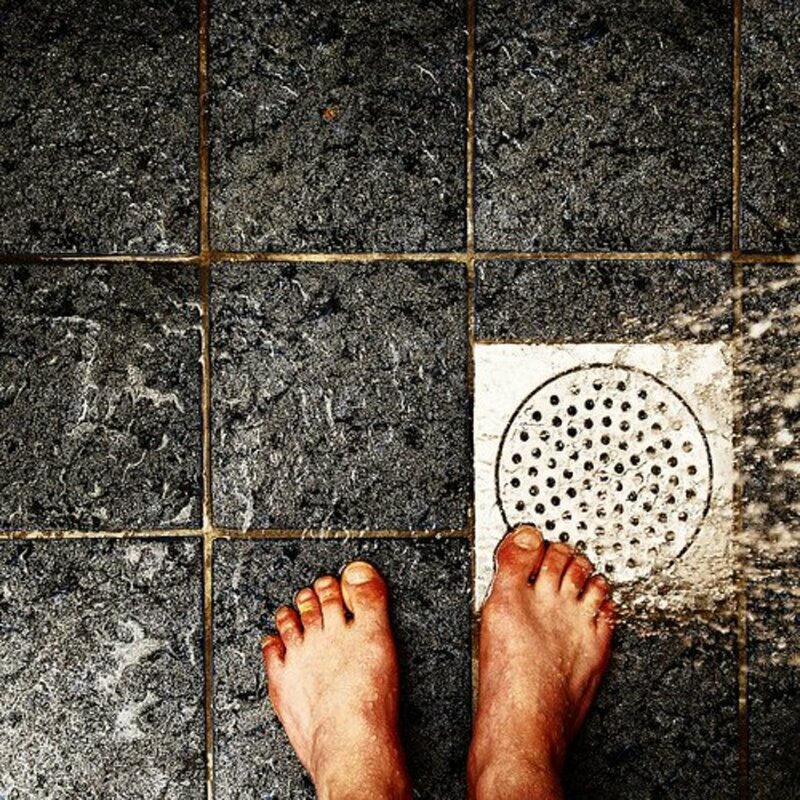 A shower floor membrane, sometimes called a pan liner, catches all moisture that seeps past the floor tile and directs it toward the floor drain. In a perfect world, the tile floor would divert all the water toward the drain opening. However, in real life, small cracks form along the shower walls and next to the drain. Caulking does help seal these problem areas. Unfortunately, some water passes through these areas and reaches the pan liner. The membrane protects the building from water damage, mold, and mildew. Acquire all necessary permits from your local building inspector before starting this project. 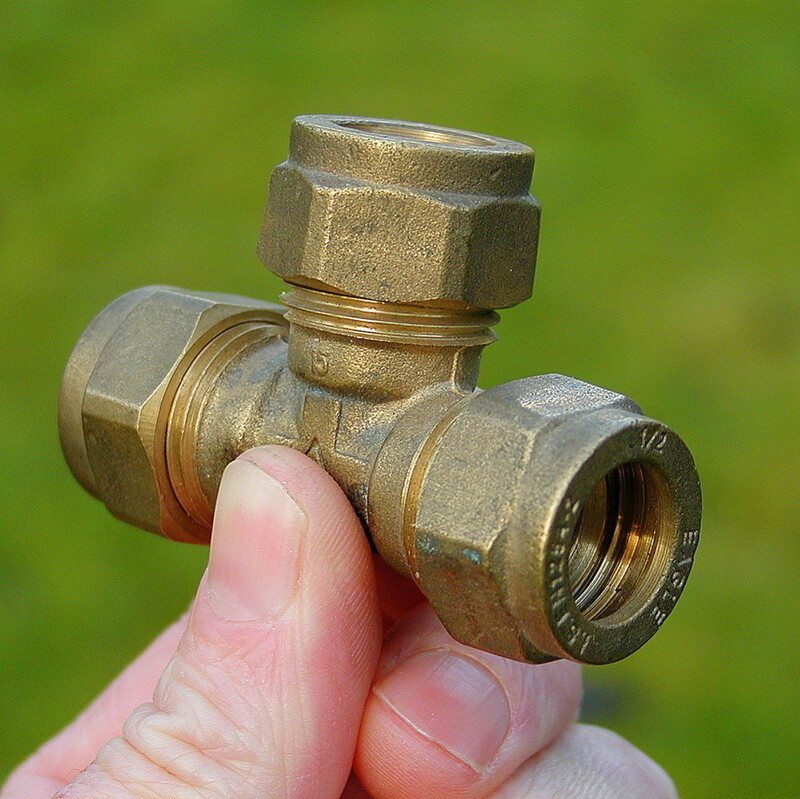 Some communities require a permit for any plumbing work. Think about the permit as an insurance policy that protects a homeowner from non-compliant contractor workmanship. The shower floor installation portion of the project starts after a local building inspector approves the work, when applicable. 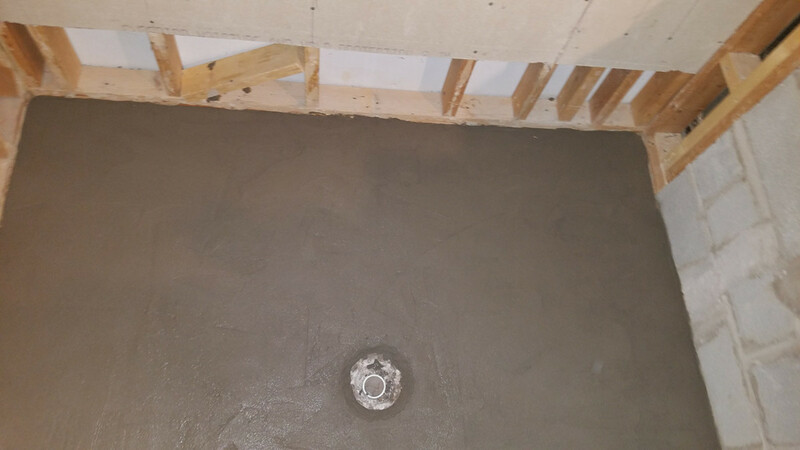 The contractor should repair the concrete slab before installing a shower floor membrane. All quality work starts with a solid foundation. A tub drain penetrates the shower's subfloor near one wall, while the drain in a typical standup shower normally sits near the center of the floor. If the installer keeps the drain near one wall, he must consider the shower floor's slope. For instance: a tub measures 5-feet long, which would make the floor's mortar base approximately 1.25 inches thicker at the walls than it is near the tub's original drain opening. 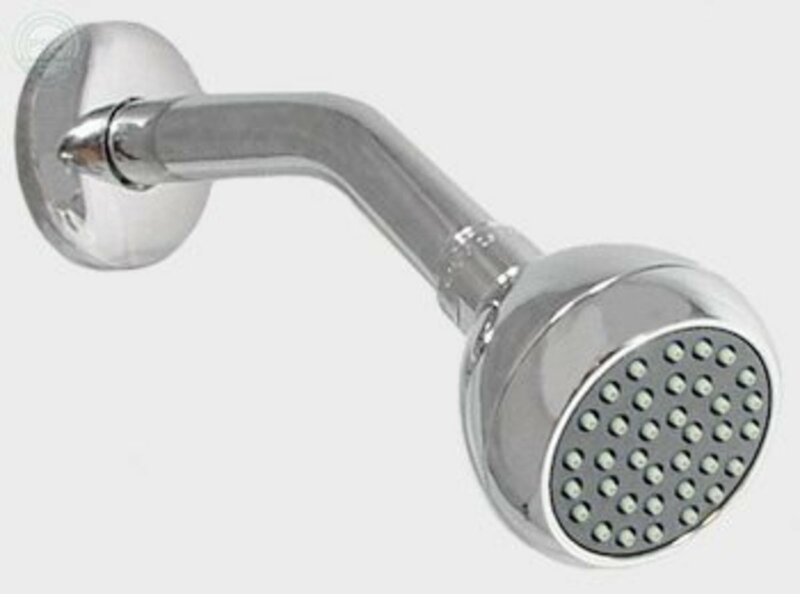 This would make the pitch between the new shower drain and the closest wall extreme. To avoid this situation, the contractor must relocate the drain penetration. 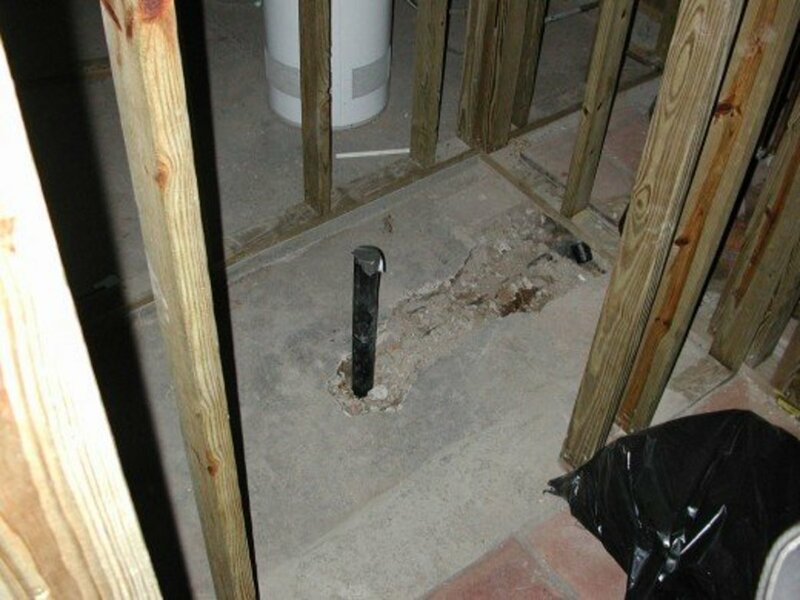 If the bathroom sits on a wood subfloor, the contractor simply cuts the new opening the same size and shape as the original and uses the cutout as a scab piece to fill in the old opening after finishing the plumbing work. Bathrooms sitting on a concrete slab require a little bit more work. To relocate the drain, a contractor must remove the concrete between the old drain location and the new one. He then cuts away the old trap, adds a section of drain pipe and installs the trap and shower floor drain assembly at the new drain location. This leaves a big gaping hole in the slab. Failure to repair the slab often leads to future shower floor settlement issues, such as grout cracks. Backfill the slab repair: To limit the amount of concrete used, an installer backfills the hole with sand and the debris removed during the relocation process. Keep the backfill material below the slab's bottom surface. The depth of the mortar repair should at a minimum match the existing slab's thickness. Make a batch of mortar: Mix a bag of concrete with water, using the manufacturer's recommended ratio. I prefer to use a fast-setting ready-mix concrete for this. This type of mortar cures quickly enough to continue on with the job almost immediately. Repair slab with mortar: Pour the mortar into the hole. Shave the surface of the mortar with a trowel until it matches the slab. Clean up any mess before the mortar dries. Consider the pre-slope the last line of defense against mold. When an installer fails to create a pre-slope, water collects on the pan liner in the problem areas. This leaves constantly wet areas under the shower floor for mold and mildew to grow. Calculate the slope: Measure from the drain opening to the furthest wall and round up to the nearest foot. To calculate the pitch, multiply the length in feet by .25. The pre-slope should not exceed this calculation. Transfer the calculation to the shower: Make a pencil mark on the wall's base pate at the calculated pre-slope depth. Make a line around the shower's perimeter at this height, using a bubble level as a guide. Mix mortar: Combine a sand-mix concrete with water, using the manufacturer's recommended ratio. Spread mortar around the perimeter: Dump a small amount of mortar on the slab. Distribute the mortar around the floor's perimeter. Pack the mortar with a trowel. Create a 3-inch wide shelf at the same depth as the slope's layout line. The shelf serves as an easy-to-follow guide for the final pre-slope. Create the pre-slope: Start working on the opposite side as the shower door. Feather the mortar on the floor from the shelf toward the drain opening. If the plumber previously installed the shower drain flange, finish the pre-slope flush with the top of the flange. If the plumber did not install the shower drain flange, stop the pre-slope approximately 3 inches away from the drain pipe. This leaves enough room for the flange to sit tight against the building's slab. Use a flat trowel to smooth the pre-slope's surface. 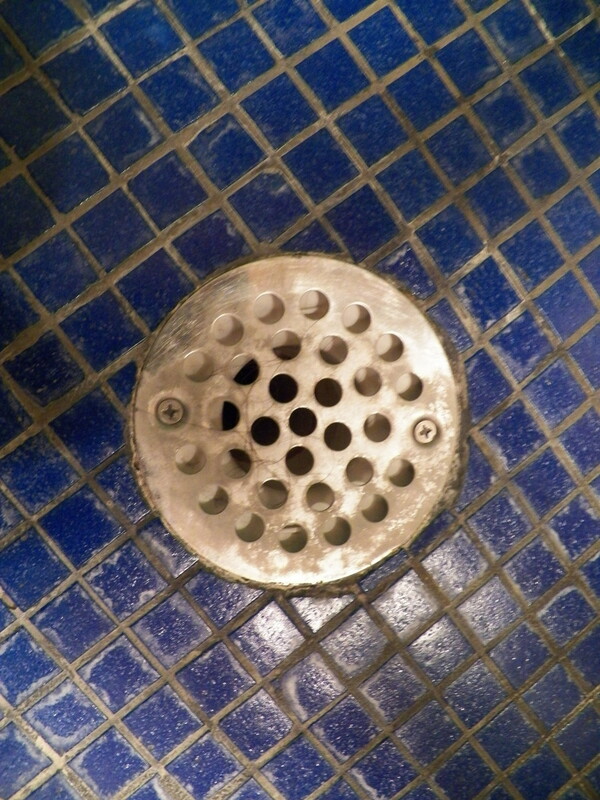 A shower floor drain consists of three parts: a flange, clamp ring, and drain barrel opening. 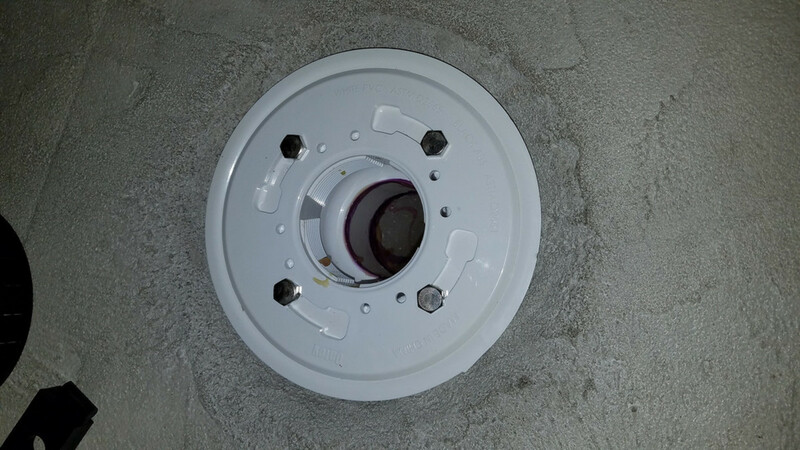 The drain flange mounts to the sewer pipe, the clamp ring holds the membrane in place, and the drain barrel holds the finished drain grate at the correct height. Prepare the drain fitting: Disassemble the drain fitting. Set the cap and flange aside. Reinstall the flange bolts. Cut the sewer pipe flush with the subfloor. Apply PVC cement to the sewer pipe and drain flange. 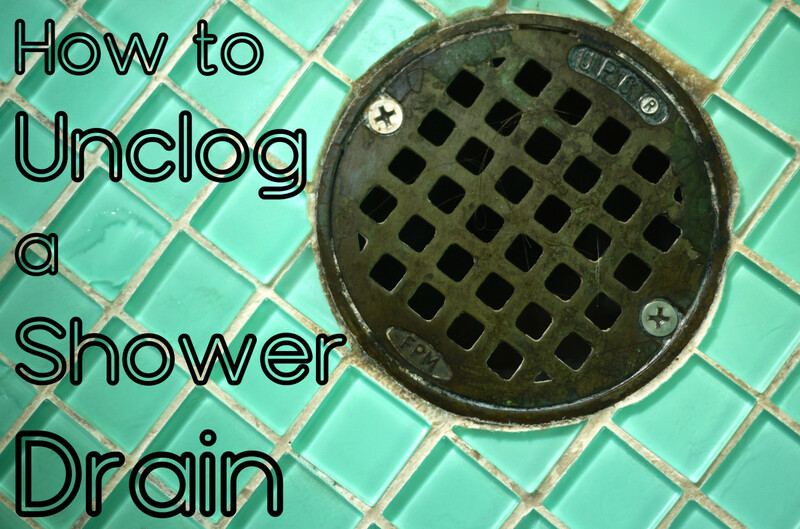 Press the drain flange onto the sewer pipe until it rests flush with the finished subfloor. Measure the shower floor: Measure the shower's length and width. Round each measurement up to the nearest foot. Add approximately 1 foot per wall to this measurement: If the shower floor calculation equaled 3-foot by 5-foot, the pan liner would measure 5-foot by 7-foot. Purchase the shower floor membrane: Many home improvement stores sell shower floor membrane by the linear foot and offer the membrane in different widths. Some stores also sell pre-packaged sections cut to fit common sized shower floors. Some larger showers require more than one section of membrane to cover the floor and wall overlaps. 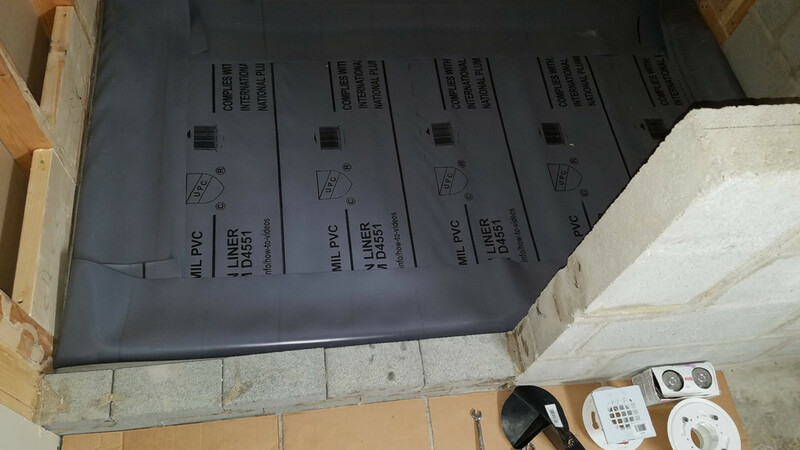 In these cases the installer must create a long-lasting waterproof seam. 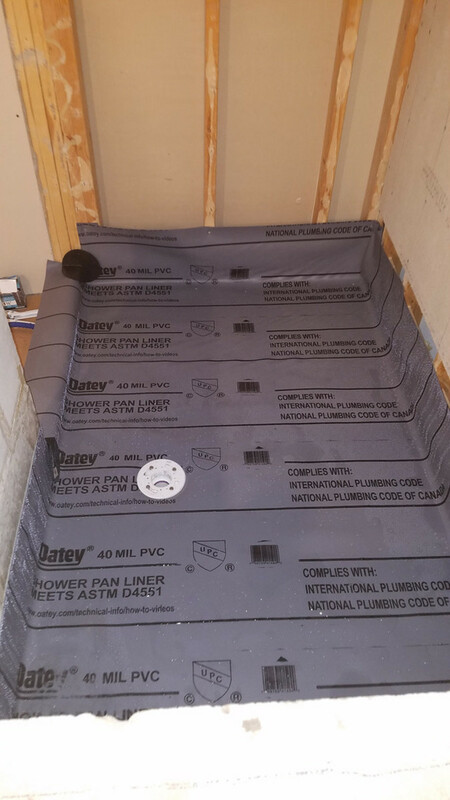 Position both pieces of membrane on the shower floor: Position each section of membrane on the shower floor, keeping the 1-foot-tall wall overlaps in mind — plan for a 3- to 6-inch wide seam along any joints. If the top section covers the bottom section significantly more than 6 inches, cut the excess off with scissors. Prepare the membrane: Fold over the top section, exposing the bottom membrane. Roughen the seam on both pieces of membrane with a wire brush. Remove any debris with a clean dry rag. 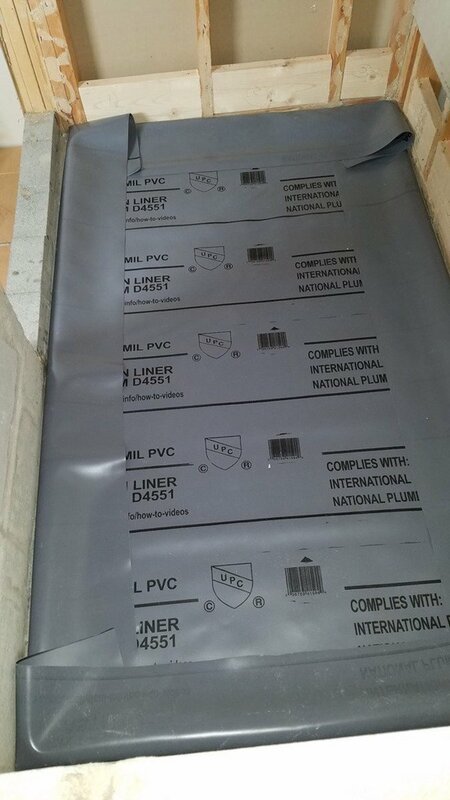 Apply cement to the bottom section of membrane: Use specialized cement designed specifically for pan liner. Apply a generous layer of cement approximately 1 inch wider than the seam across the entire length of the seam. Assemble the seam: Place the overlapping membrane on the wet cement before it starts to dry. Press the membrane sections together with a seam roller, or other similar tool. Remove all raised areas, such as folds or bubbles. Seal the edge: Apply a second coat of cement across the seam's edge. This helps seal any rolled or lifted areas. Wait at least 15 minutes before continuing. Place the membrane on the shower floor and center it in the stall. Expose the drain flange: Fold the membrane in half, exposing the drain flange. Use care to avoid shifting the membrane's positioning within the stall. Apply sealant to the flange: Run a 3/8-inch wide bead of 100% silicone caulking around the outside perimeter of the drain flange. Unfold membrane: Use care to avoid shifting the membrane, especially where it contacts the silicone. Expose the drain flange's bolts: Press down on the membrane with fingers and find the drain flange bolts. Make a small slice in the membrane across each bolt head. Press the membrane against the silicone: Force each bolt through its membrane slit. Apply even pressure to the membrane between each bolt. Smooth out any creases. Install the locking ring: Position the large part of the locking ring's keyhole-shaped openings over the bolt heads. Press down on the ring and rotate the ring. Tighten the bolts. Clear the drain opening: Remove the membrane from the hole in the center of the locking ring with a utility knife. Perfect the membrane laying on the floor: Work from the drain opening toward the furthest wall from the curb. Remove any lumps or creases in the membrane. Shifting the membrane near the appropriate wall normally cures these issues. Attach the membrane to the wall studs: Start in the center of a wall and work toward each corner, repeating this step for each wall stud. Make a tight fold in the membrane where the wall meets the floor and hold it there with one hand. Use the other hand to position the membrane against the wall stud. 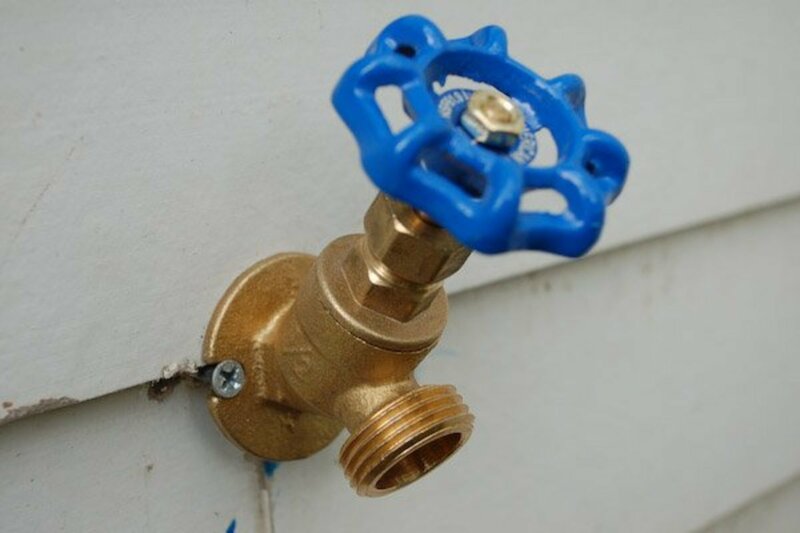 Attach the membrane to the wall stud with either galvanized nails or stainless steel screws. Keep all nails or screws approximately 1/2 inch below the top of the membrane. Fold the corners: Loose or bulky membrane corners push against the bottom of the wall boards, making them out of plumb. This creates uneven tile cuts in the corners, especially near the bottom. Manipulate the membrane with both hands until it presses tightly against one wall. Cover the curb: The membrane should attach to the top of the curb near the outside edge. This requires a couple of cuts where the curb meets the walls. Carefully cut the membrane from the top of the curb up the wall. The membrane material should overlap the curb. Seal the cuts with corner guards. Seal the drain opening: Insert a test plug into the drain opening. Inflate the plug with air. Fill the pan up to the top of the curb with water. 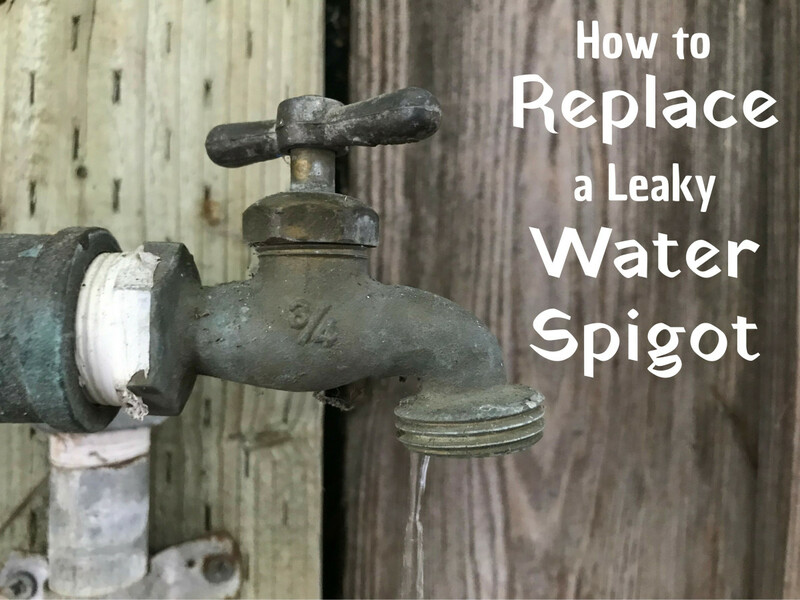 Wait at least 4 hours and search around the shower's outside perimeter for seepage. If the pan did not contain all the water, pull the plug and search for the leak. 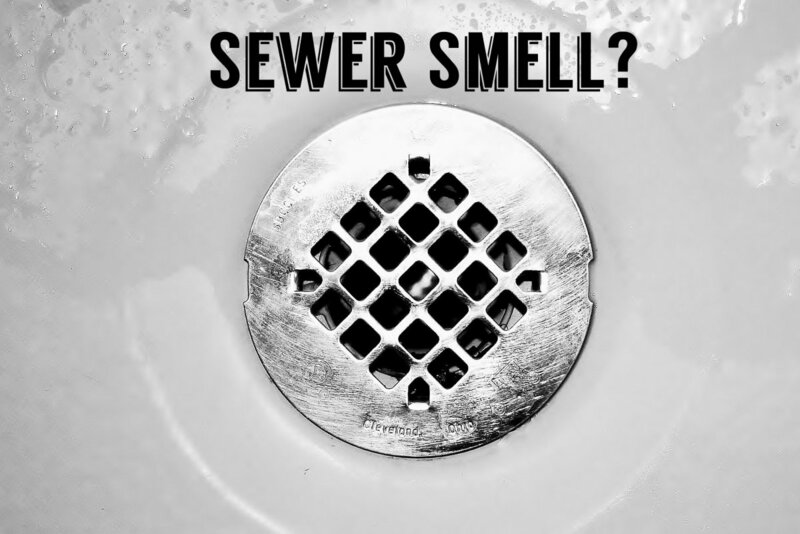 Common faults include the membrane-to-drain connection, nails below the water line and holes created when someone steps on a nail. Repair as necessary and then retest.